Lithium-ion Battery – Jiawei Renewable Energy Co., Ltd.
Company focus on the R&D, production and sales for high-performance lithium-ion batteries and systems. Through the self-built production lines, mergers and acquisitions and equity participation to accelerate progress to the field of lithium energy storage. 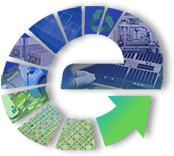 Build up industrial ecological chain by constructing the upstream raw materials, power battery systems, electric vehicle operations and battery recycling, so as to create an integrated industry layout. Jiawei based in Shenzhen, towards the whole country, relies on the research and manufacture of power battery, to achieve the ecological layout of the entire industrial chain. Jiangsu Solid-state battery base, Huizhou graphene base, Jiangsu lithium material base and other upstream and downstream industrial production bases all have been put into operation. The total construction area of the battery base is 119,182 square meters, and the power battery is designed to have a total capacity of 2.1 billion Wh/year. The first phase of the project has been completed; the second phase is expected to be fully put into operation in 2019. 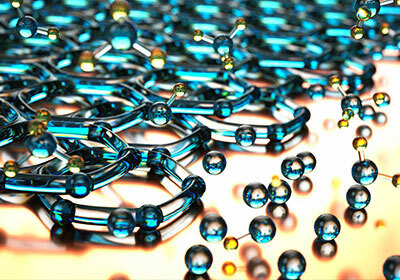 The investment of Huizhou graphene production base is 20 million yuan, and its main business includes graphene powder materials and graphene functional slurries in terms of lithium batteries, heat dissipation, thermal conductivity and anti-corrosion. The main production is the cathode materials, anode materials and electrolytes that used in the lithium-ion battery. The total area is 100,000 square meters, and annual production capacity is 30,000 tons. It also maintains a good relationship with domestic battery manufacturers. According to the company's development strategy, the research team has been integrated into the R&D center. 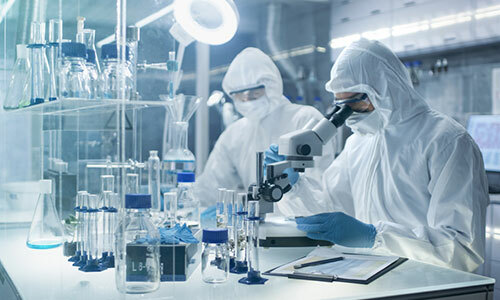 By cooperation of the production and research as well as the establishment of a professional research team, R&D center can achieve the tight joint of research and industrialize development. 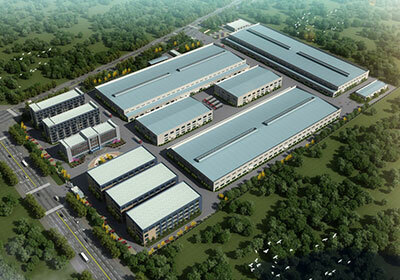 At present, Jiawei's R&D center is consist of laboratory, testing center, industrial research institute and innovation base, which covers the research and development, production, testing, project management and other functions. 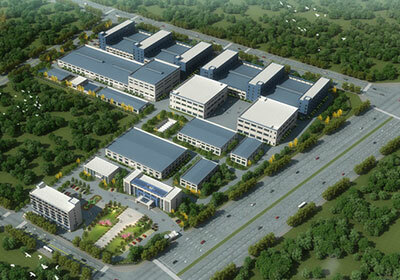 The total area is up to 10,000 square meters, while the annual R&D costs could reach hundreds of millions of yuan. 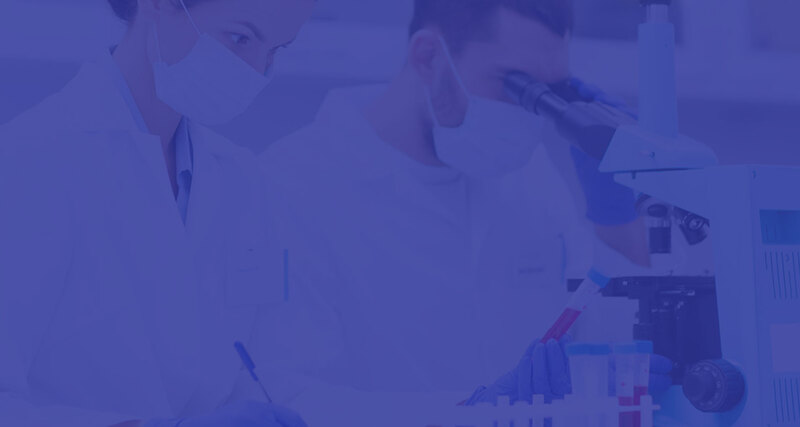 At the same time, the company actively introduces domestic and foreign advanced research, detection and analysis equipment, with professional R&D and testing capabilities of battery products. Jiawei's core R&D team is consist of several 'Thousand Talents Plan' scholars, the doctors who graduated from the United States MIT, Harvard University, Berkeley University, Tsinghua University and other prestigious universities, and more than 150 research staffs who experienced in materials, electrochemistry, structural design and electronic circuit design. Among them, more than 70% is graduated from the key domestic universities, and the core personnel all have more than 10 years of relevant R&D experience and with strong talent and technical reserves. meets 16C continuous charge and discharge. conductivity in a wider temperature range. reach more than 230 Wh/kg. module can reach more than 140 Wh/Kg. Solid-state lithium-ion batteries successfully pass the tests under national standards, including stretching, acupuncture, extrusion, vibration and short circuit. 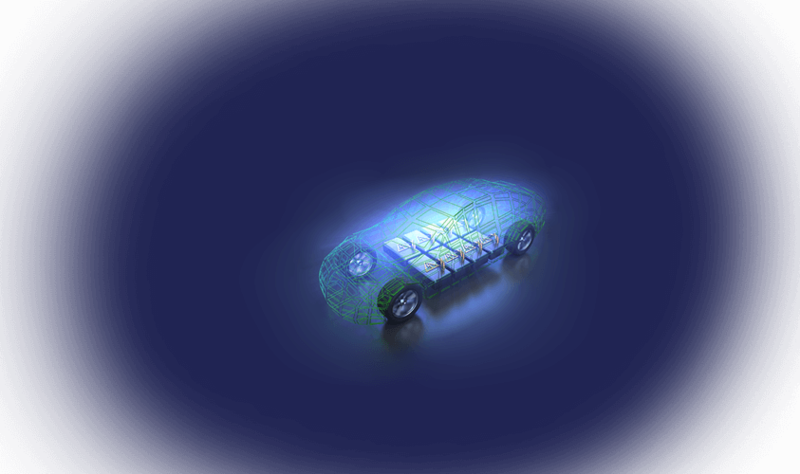 work in the ‘New Energy Vehicle Power Battery’ field. paste/coating and graphene conductive ink. solutions to the green travel.